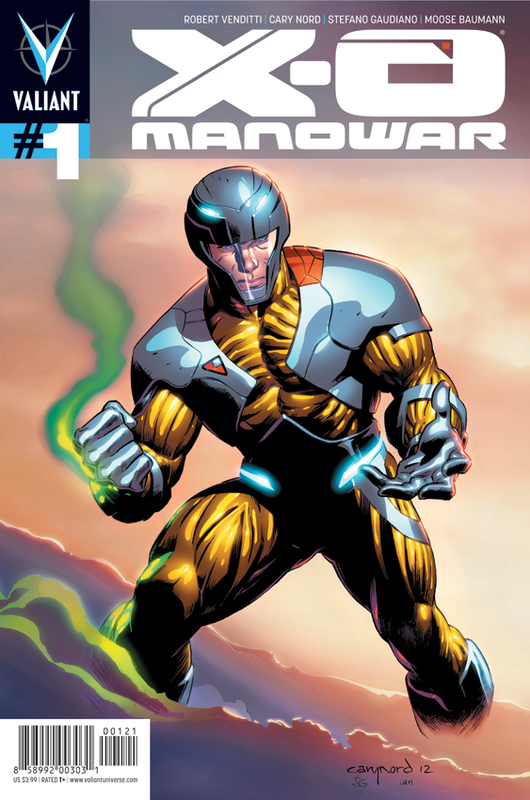 Canadian artist Cary Nord’s X-O Manowar #1, which arrives in comic stores next Wednesday, May 2nd, has reportedly over 42,000 pre-orders through the direct market, making it the best debut book by a new publisher in over a decade (since Canadian publisher Dreamwave’s Transformers relaunch, in fact). The relaunch of Valiant Comics is being watched by many, and with this strong debut, the books themselves will be under a lot of scrutiny. Alberta’s Nord, no stranger to successful relaunches, was the artist on Conan when Dark Horse relaunched the character in 2004. 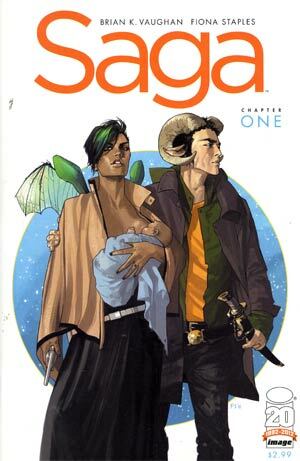 Saga #1, with art by Canadian Fiona Staples, published by Image Comics had an impressive debut in March with 37,000 copies pre-ordered, and has gone into multiple printings already. Staples won a Joe Shuster Award in 2011 for her outstanding cover artwork on titles such as Mystery Society and DV8. Saga, written by Brian K. Vaughn, has been getting rave reviews and has been a strong seller, with it’s third issue set to arrive in stores in a couple of weeks, the momentum for the series continues to build. With less than a handful of other exceptions (Image’s The Walking Dead, Dark Horse’s Buffy: The Vampire Slayer, Image’s Fatale and IDW’s Magic: The Gathering), the only comics that are selling more than 20,000 copies a month are those published by Marvel and DC, so this writer hopes that this is the beginning of a trend of stronger support for material outside of superhero comics published by the big two.